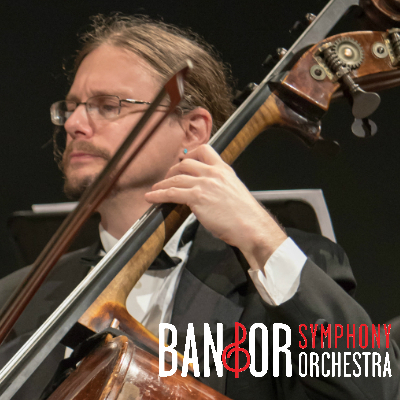 January at the BSO is all about that bass! Principal double bassist Edward Allman takes center stage to perform Vanhal’s Concerto for Double Bass, on a program that opens with Handel’s Concerto Grosso Op. 6, No. 1. Dvorak’s gorgeous and lush Serenade, Op. 22 for strings is the program’s grand finale.